So interesting enough, this is my first Revit Pocket post and it’s news that I will be taking a break from teaching at CCNY Bernard and Anne School of Architecture. I have taught Revit/BIM there for nearly 3 years and it was an amazing opportunity/experience. Of course, I am not saying this journey is over!! For now, I will be focusing my efforts on the ARE’s and my site, Revit Pocket. I’m excited and looking forward to the next chapter in my architectural career. 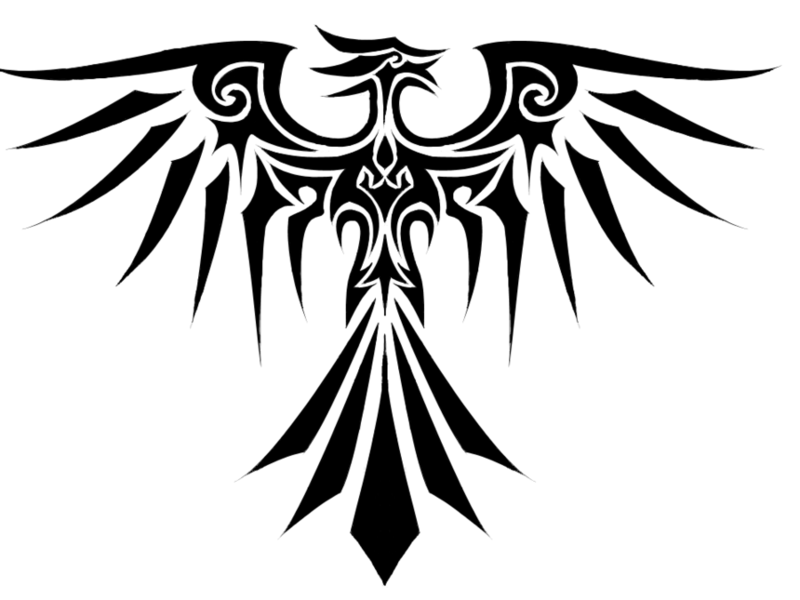 From the ashes, something new emerges, The BIM Phoenix!